In the village where I grew up, there was a valley. 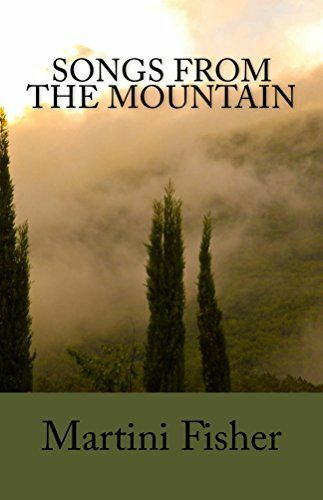 Beyond the valley was the Mountain of a Thousand Faces. It stood there for many generations, watching over us here in the village. 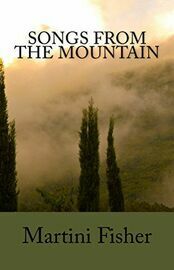 The mountain saw Dian, who then became one of it’s guardians, leaving her family behind, yet never abandoning them, watching as her niece fell in love with a murderer, and her other niece struggled with her heart break. It still stood in the time of war, where a young family was torn apart, their shadows reunited by a young man without him realizing. These are the brief flashes of these people’s lives. Each of them singing their little songs, creating a little symphony. Revealing pieces of their hearts, witnessed by the serene faces of the mountain.